Since our incorporation in 1956, we have maintained a company-wide dedication to the continual improvement of our products and manufacturing processes as well as a commitment to rigorous standards of quality. 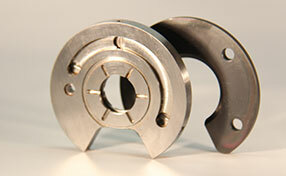 Dial Precision excels in high quality, large volume manufacturing at close tolerances. From early involvement in production design to continued refinement of production processes, we seek to provide our customers with superior quality products at competitive prices. Epertise in the production of precision components from a multitude of material stocks, including common and exotic metals, plastics, and ceramics. 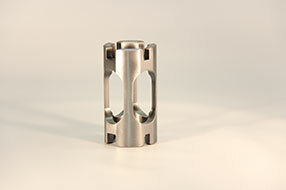 Proven track record of holding tight tolerances on large volumes of parts. A history of successfully creating project and part specific machinery, resulting in an increase in production and a decrease in costs. Strategic location in California’s Inland Empire where Dial enjoys long standing, close relationships with specialty process shops.